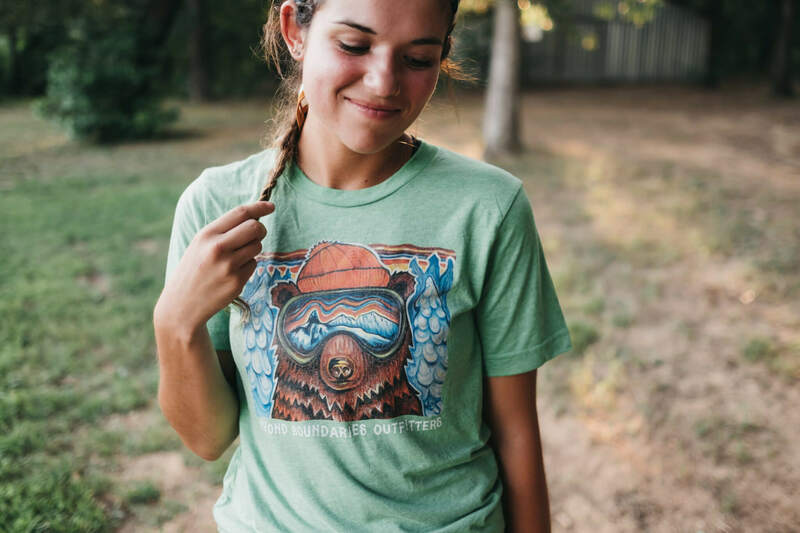 Outfit your next adventure with funky fresh swag and tees! 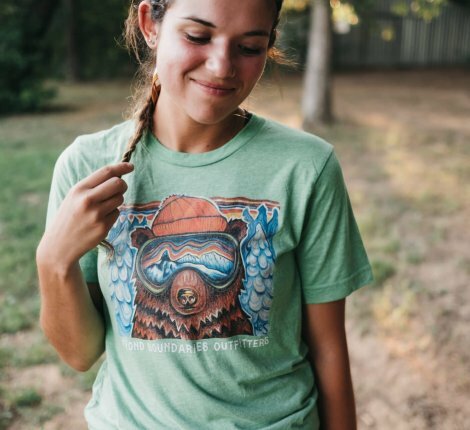 Our friends over at Beyond Boundaries kicked off a new product line called Stay Groovy with a variety of t-shirt designs and colors created by local artists! 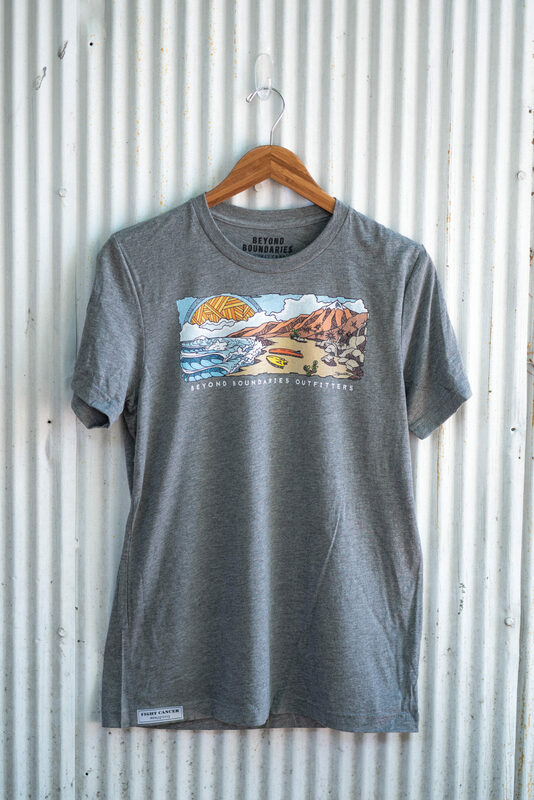 10% of all proceeds benefit First Descents and help bring the healing power of adventure to young adults impacted by cancer! 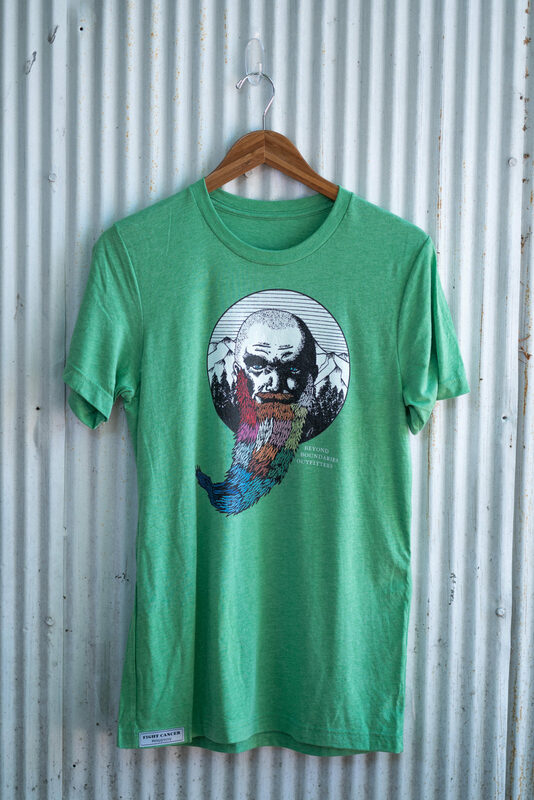 When you order your shirt, you'll receive a $2 bill and a pre-addressed envelope to First Descents so you can give back even more! 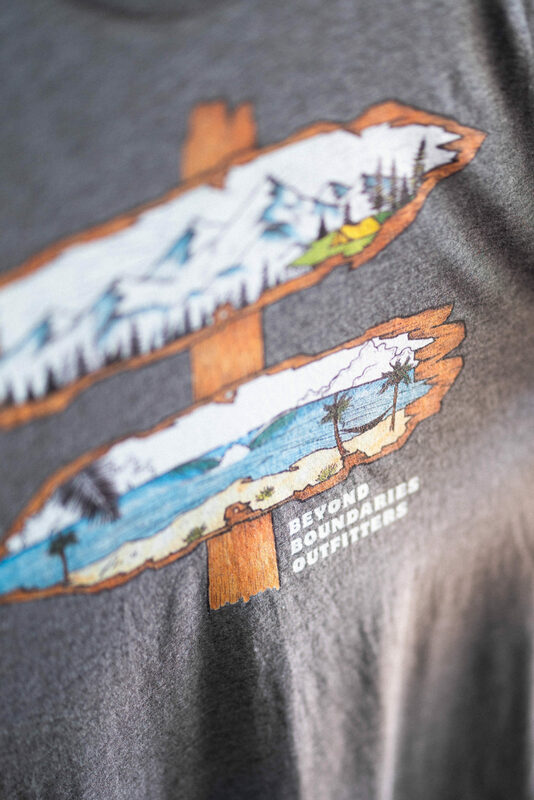 *When you click "Add to Cart" you will be redirected to the Beyond Boundaries website to finalize your order and see other design options. Please note that prices vary depending on shirt and style.